Vista Palm Desert!! 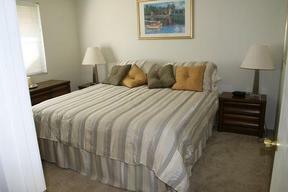 2 Bedroom 2 Bathroom Turnkey Furnished Condo. 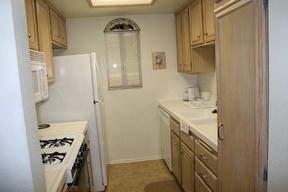 Also available on a Long Term Lease for $1200.00 per month. Lower unit #163 on the door. 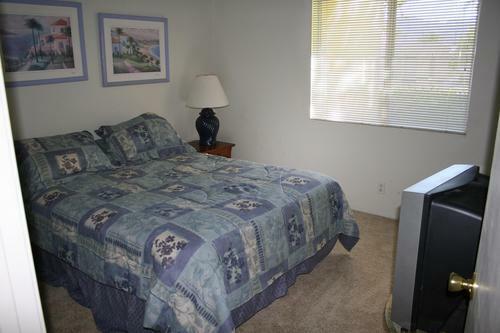 Turnkey furnished condo. 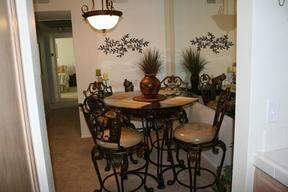 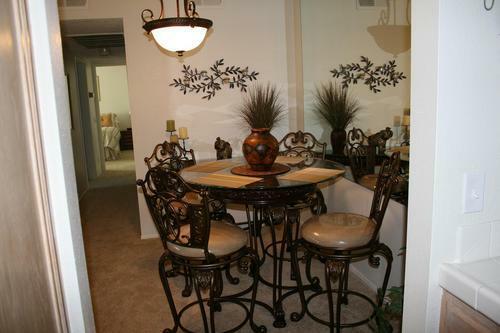 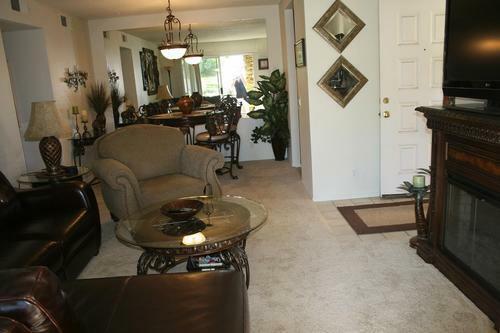 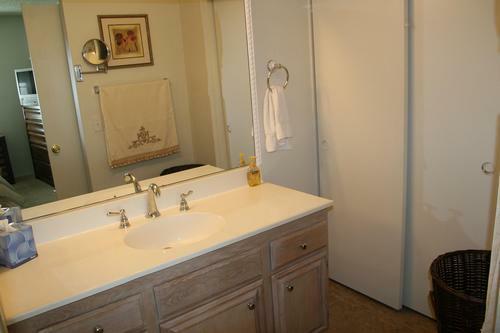 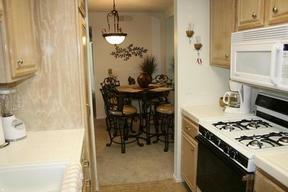 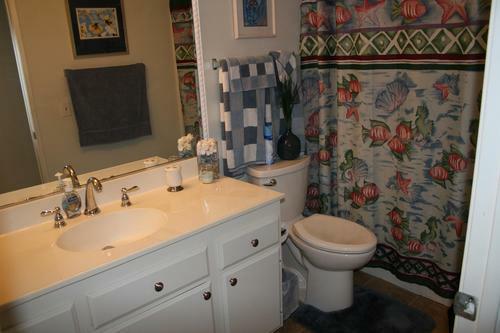 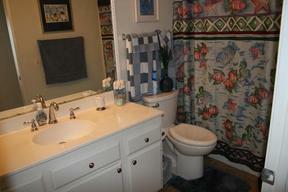 Come see this magnificent two bedroom 2 bathroom with new furnishings and carpet. 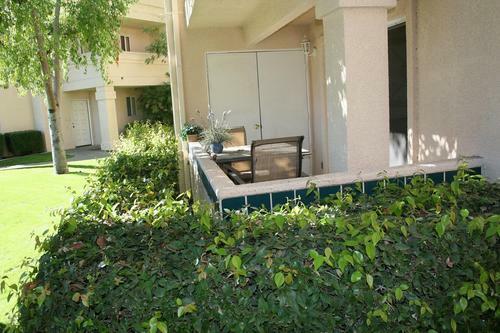 Great mountain views to the South off the patio. 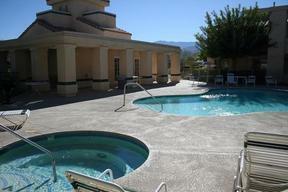 Two large community pools and spas. 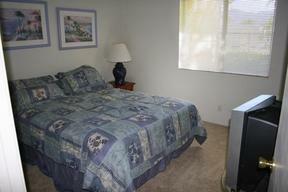 Centrally located in Palm Desert near Cook Street and Fred Waring.